SINOLIFT QD-30B towing tractors and 2PCS CQD-15B are ready for exporting to Japan - News and Events - SINOLIFT MATERIAL HANDLING EQUIPMENT CORP. The customer from Japan became our authorized distributor in the early time, Due to the outstanding streamline outline design, superior quality and good after-sales service, We keep good relationship with the customer, and give big support to the customer to develop the Japanese market. As a result, the orders are frequently repeated. 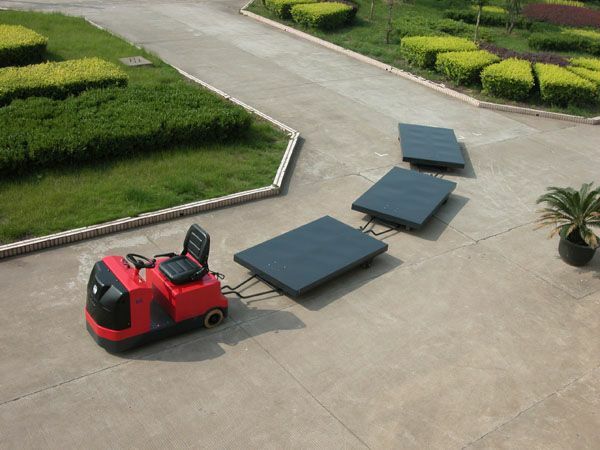 On May 25th,2012, 5pcs QD-30B Electric towing tractors and 2pcs CQD-15B reach trucks were ready to ship again to Japan market, We well understand that the good quality and service is the reason for the customer to place the repeat order. 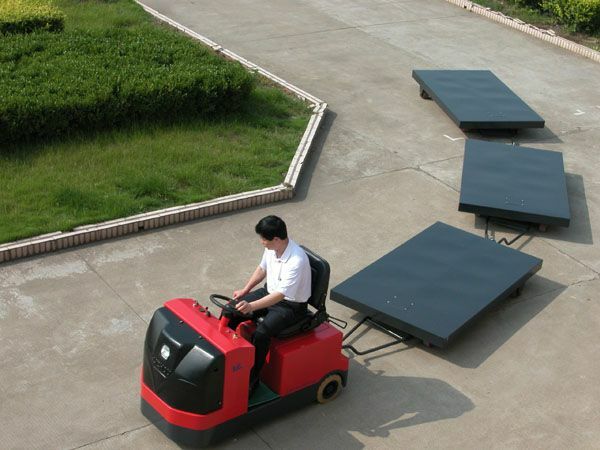 It is our permanent pursuit to provide quality products and supply professional service. 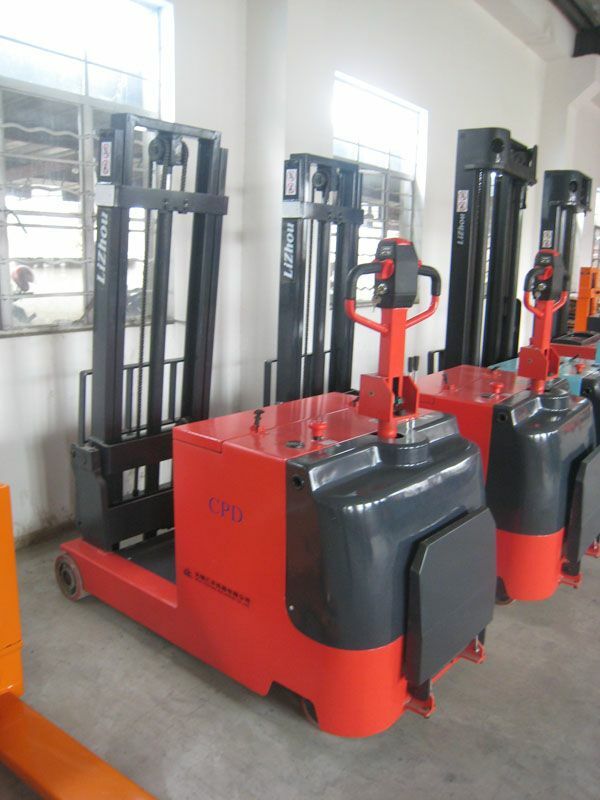 Next： SINOLIFT premium CPD-F mini forklifts are ready for shipment to India Dealer.